Disneyland Hotel's 24-layer chocolate cake at Steakhouse 55. Inspired by my love for Disneyland and their delicious food. 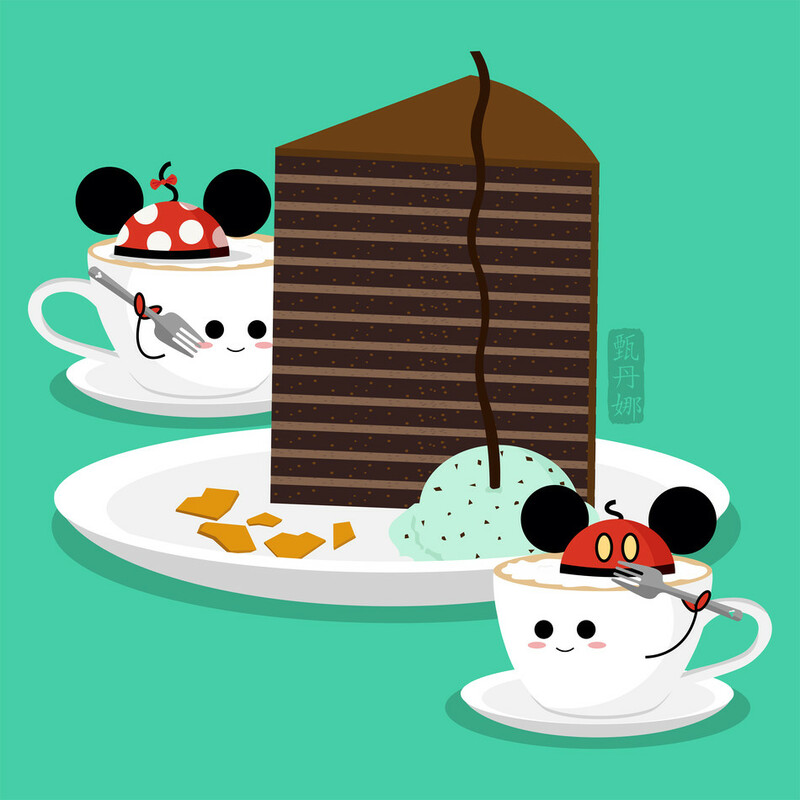 This is part of my Disneyland Food Series.